"Perfectly paced, highly suspenseful, and heart-rending...enthralling right up to the shocking final twist." This is Kimberly Belle's third book and I can say I have read everything she has written. Beginning with The Last Breath and The Ones We Trust I have become a faithful fan. She knows how to grab this reader right from the beginning and doesn't let go until the very end. 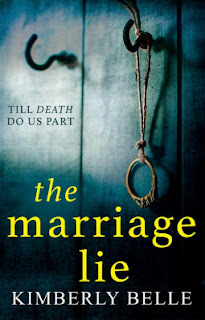 The Marriage Lie is a book of suspense, mystery and heartache, with the sudden death of her husband Iris is faced with not just the act of grieving but understanding why and how this could even be happening. Surely it must be some horrible mistake and her quest to discover the truth is filled with confusion and danger. 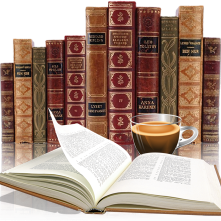 While there were times I had questions it was like the author knew and every concern I had was addressed. When I thought I figured out how this story was playing out there would be more twists and turns to throw me off the track. I love a good mystery that keeps me guessing right to the end and I was not disappointed to here. 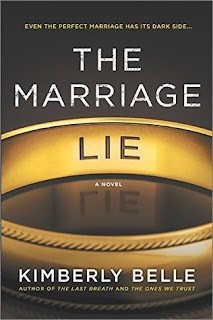 The Marriage Lie was a roller coaster ride of emotions, the ending was perfect, right down to the very last sentence. Definitely a book and author I highly recommend. Thank you to netgalley for granting my request for an arc. I couldn't decided which cover to include, both are great, so I put both up.